Both tender and tasty, lamb is a perfect partner for red wine. Due to its geographic affinity, Pauillac was the first area to support this pairing, but red Médoc wines are not the only ones to complement this tasty meat. Aside from Pauillac, lamb from Sisteron and Mont Saint-Michel are other important breeds. In the Luberon, sheep graze between scrublands and highlands, feeding on herbs such as rosemary, thyme, wild thyme or marjoram. Lambs grazing closer to the bay, with the influence of sea air, tend to have finer meat. Traditionally, lambs born in February would be dead by Easter. This is sad, but let’s not be hypocritical, we are happy to have it on our plates! The different cuts vary considerably in texture: lamb shank is soft, the rack is fleshy, while leg of lamb is juicier. The shoulder, saddle, breast and loin chops are all good cuts and can be prepared in various ways. The shoulder cut is cheaper than the leg and is excellent whole or deboned, rolled for roasting, or cut into pieces for stews or kebabs. It is delicious with Bandol or Languedoc when baked with potatoes and cream. 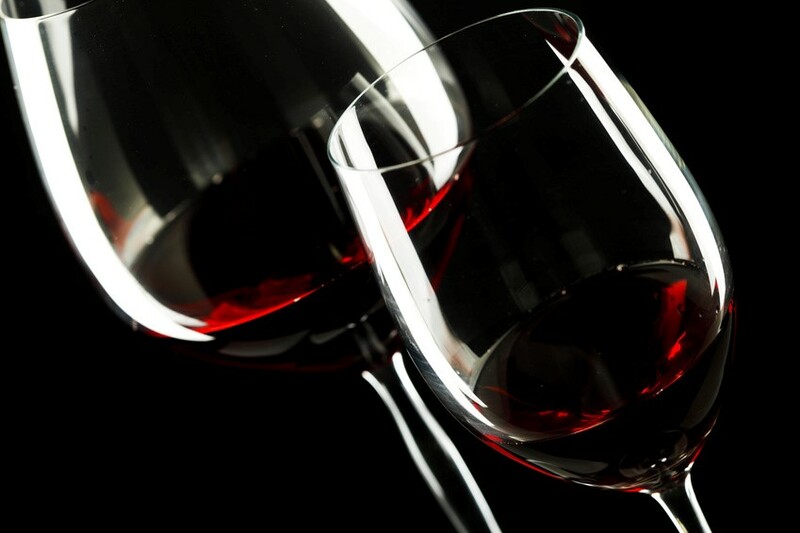 In Bordeaux, wine from both banks will work well – Pomerol, Saint-Emilion and Medoc. When the lamb shoulder is stuffed, it is more flavoursome and an Irouléguy, Bergerac or even Crozes-Hermitage will be great. The full leg consists of the chump and the saddle. The latter is perfect for grilling and when cooked tenderly, it should be served with a glass of Provence rosé or Bordeaux claret. 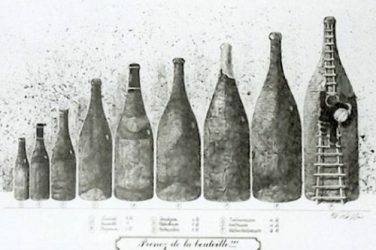 With leg of lamb, Côte-Rôtie, Côte-du-Rhône, Cornas or wine from southwest France will be particularly delicious. When cooked for a long time, meat softens and takes on a different dimension. It should then be served with Burgundy’s Volnay or Pommard, which is powerful enough, with sufficiently delicate tannins. Alternatively, try a Gigondas of 10 years or older. At the end of the leg, the shank is particularly soft when stewed. For this, Languedoc offers fantastic options with powerful, yet fresh wines: Minervois, Corbières, Fitou, Costières-de-Nȋmes or Pic-Saint-Loop. Further west, Madiran and Cahors reserve offers pleasant surprises, but don’t forget the Loire, with Chinon and Bourgueil. For something different, try to prepare lamb in a tagine, with onions and dried raisons, or beef and carrots with a red wine sauce. For the first option, try a fresher red wine to complement the spices and sweetness of the dish, such as Juliénas, Côte-de-Brouilly, a Bourgueil or younger Chinon, served slightly chilled. For the second dish, stick to a powerful red wine with enough structure and finesse, for example southern Bordeaux. Undoubtedly, when the pairing is good, everyone will be silent! 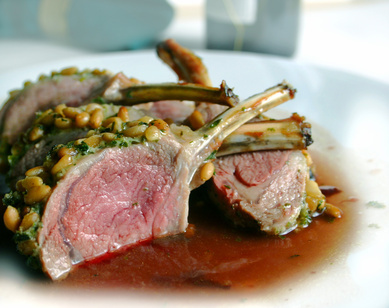 What do you think – what is your favourite wine to pair with lamb? 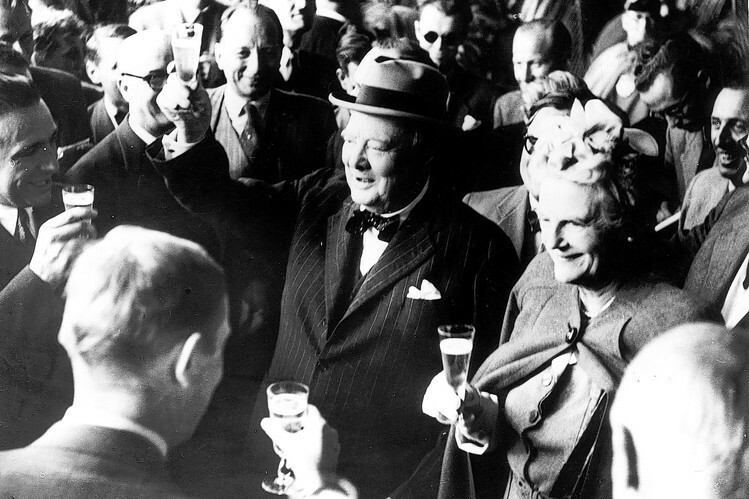 What do you and Churchill have in common?